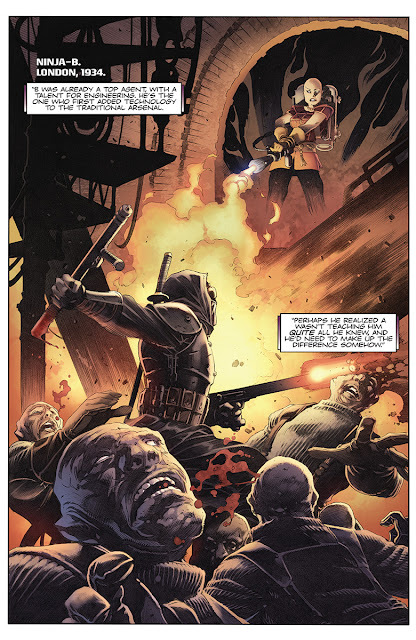 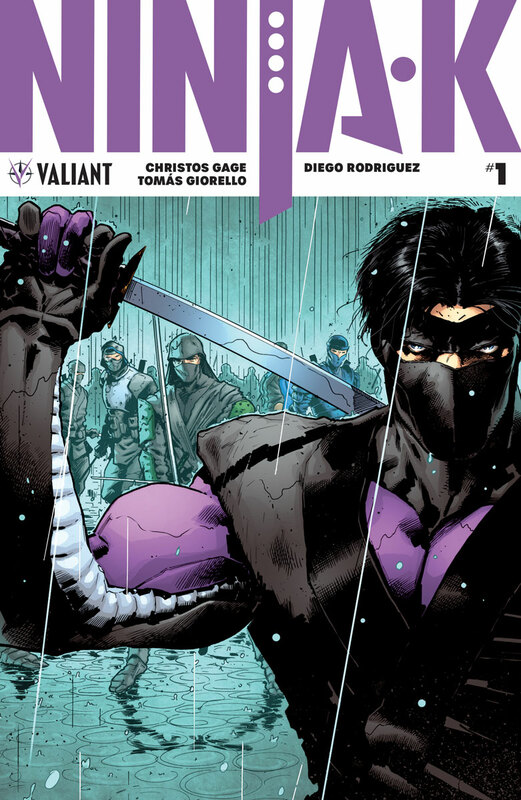 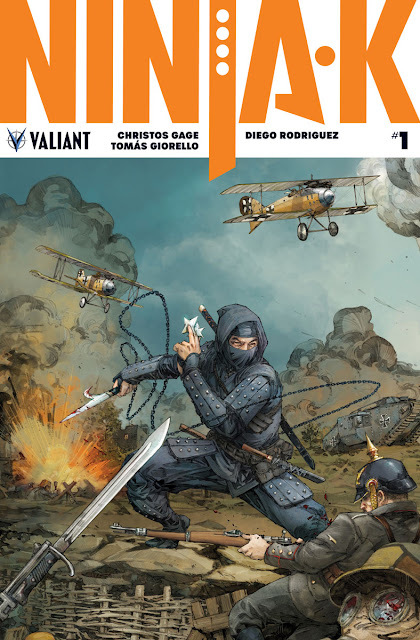 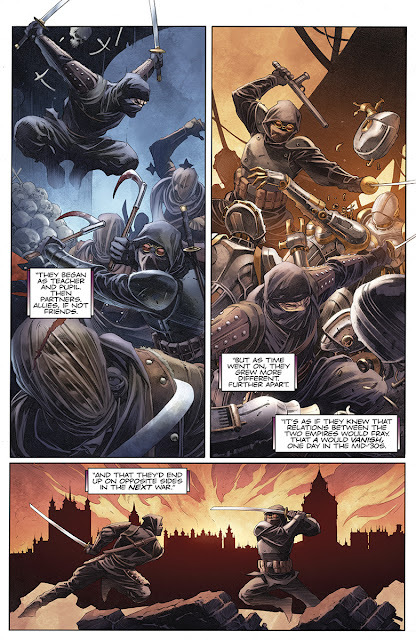 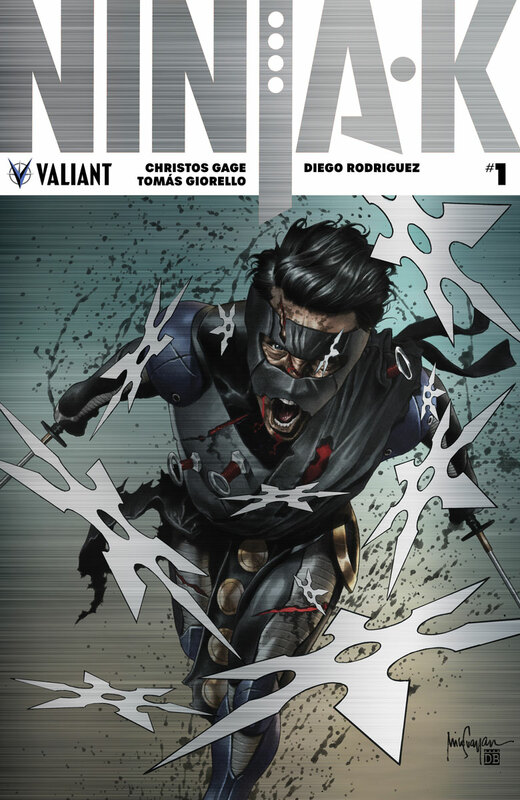 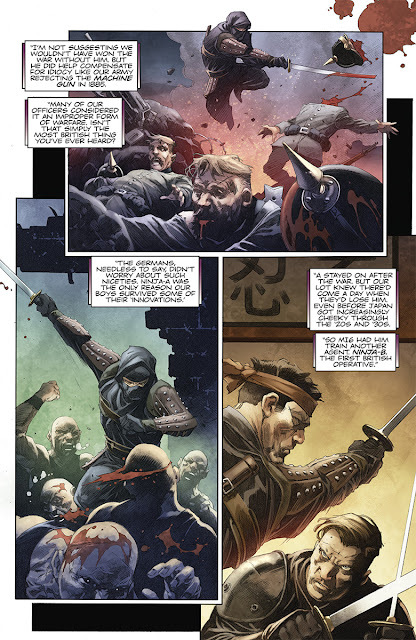 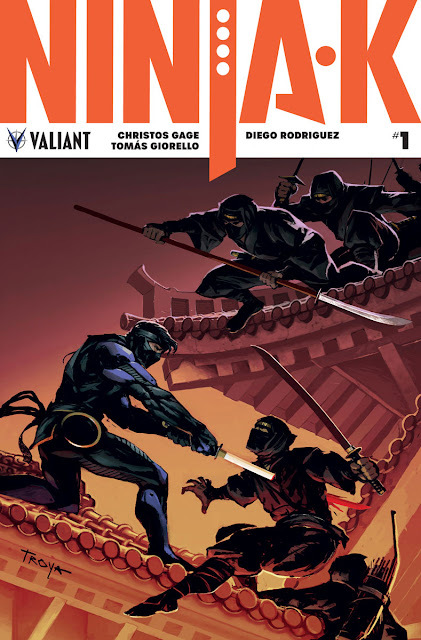 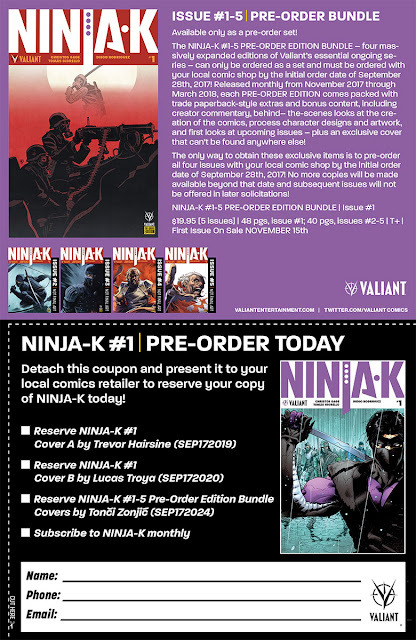 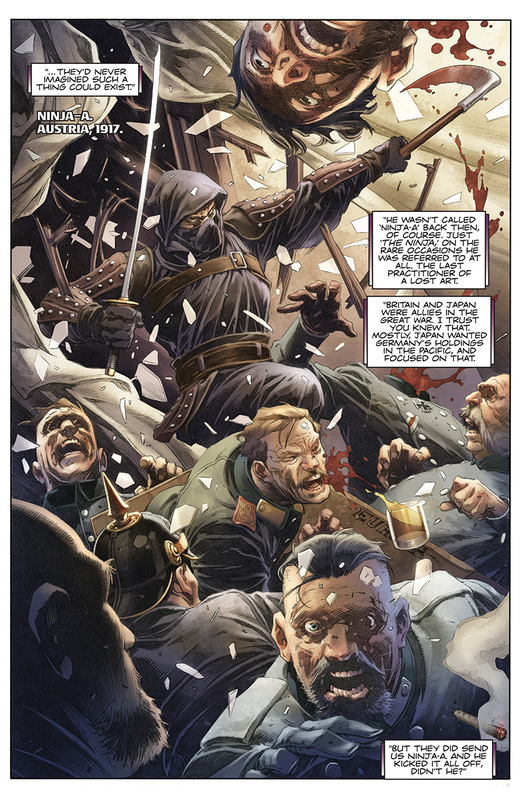 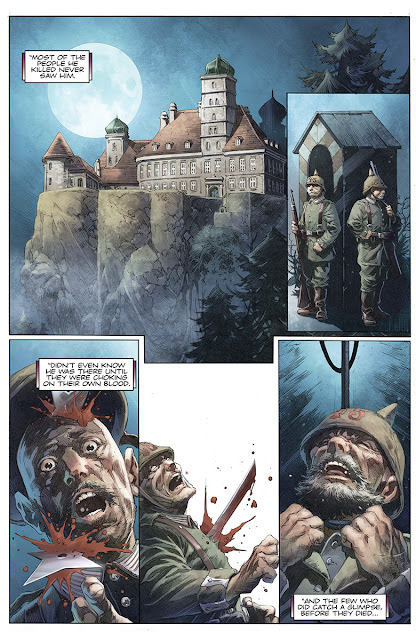 Valiant presents the first lettered look inside NINJA-K #1 – the 40-PAGE FIRST ISSUE of the ALL-NEW, EXPLOSIVE ONGOING SERIES from renowned writer Christos Gage (Netflix’s Daredevil) and superstar artist Tomas Giorello (X-O MANOWAR)! THEN: Valiant ICONS – the all-new wave of ongoing titles, prestige-format limited series, and standalone events featuring the publisher's biggest and most demanded heroes – continues in QUANTUM AND WOODY! (2017) #1!